Just back in stock! Get yours today before they are all gone! The Gia! One of our bestsellers! One of our bestsellers is back in stock!! One of our newest designs! Super cute!! Our handmade crowns look adorable on babies too!! Also available in adult size!! The Gia is now back in stock! Get yours today! 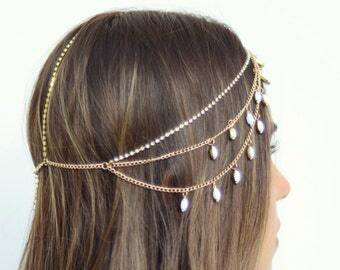 Pretty hair chain perfect for summer!! 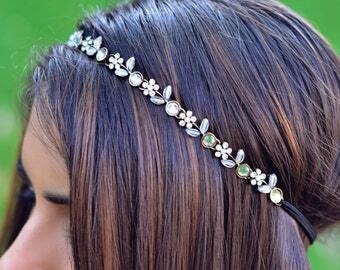 Check out one of our new hair chains "The Abigail"! Also available in gold! 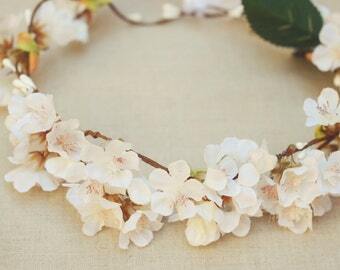 Get pretty for summer with this cute rustic flower crown! Achieve that classic glamorous look with "The Farrah" burned gold hair chain. Back in stock! Only limited quantity available! Get yours today! Did you get all of your Coachella accessories? There is still time! One of our best sellers are back in stock!! Prom is coming up! 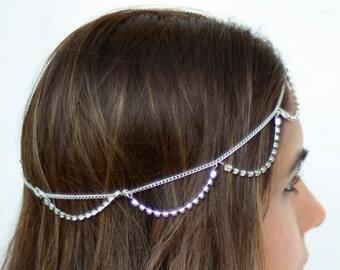 This hair chain will add that •pop• to your outfit! 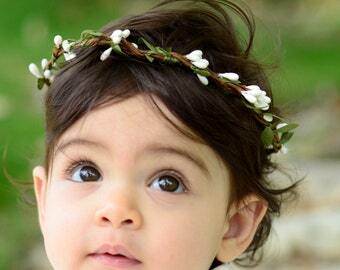 We now carry baby sized flower crowns too! Check them out! Cute silver draped hair chain! Perfect for your spring outfit! Only a few left in stock! Get yours before they sell out! Want to look extra good for the weekend? 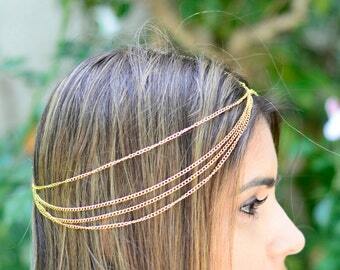 Try out our hair chains! We only have 1 Celine left in stock. Get yours today! Brand new addition to our shop! Our bestseller "The Karma" now available in silver! Get yours now for only $15. Handmade feather headband! Use code "NAYNA25" for 25% off any purchase above $10! Only available for a limited time! Perfect hair wreath for the holidays! Perfect for the upcoming winter months! "The Holly" handmade circlet with berries and greenery! Back in stock and only $6 ! Our Goldie hair chain can multi-task as a necklace! Simply remove the center chain, and wear this glittery piece to complement your dress! The Alawa is back in stock!! Get yours today!